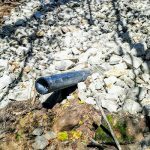 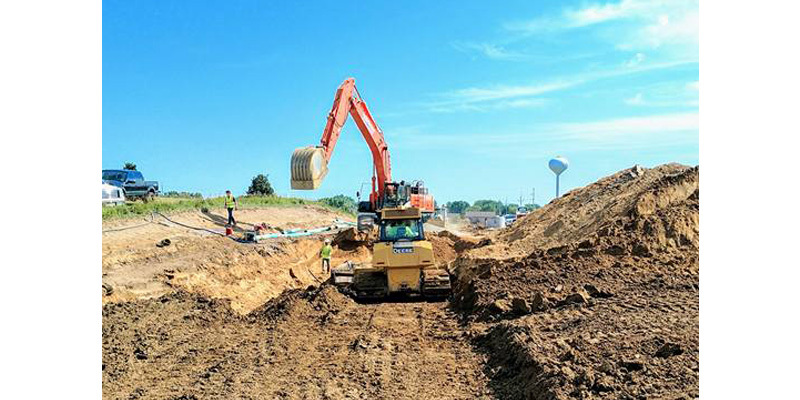 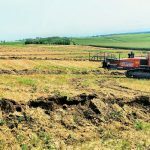 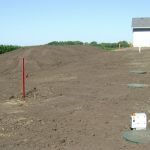 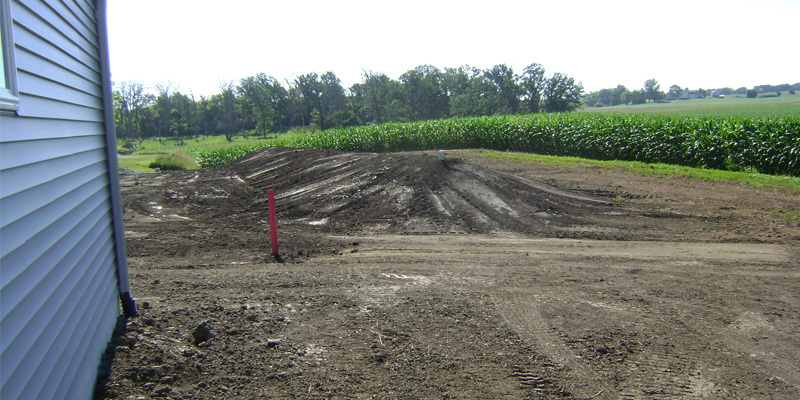 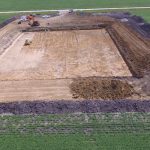 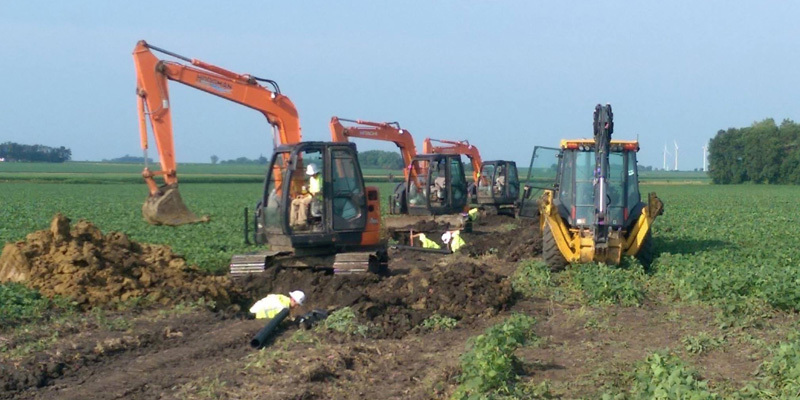 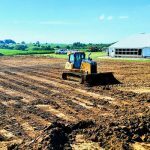 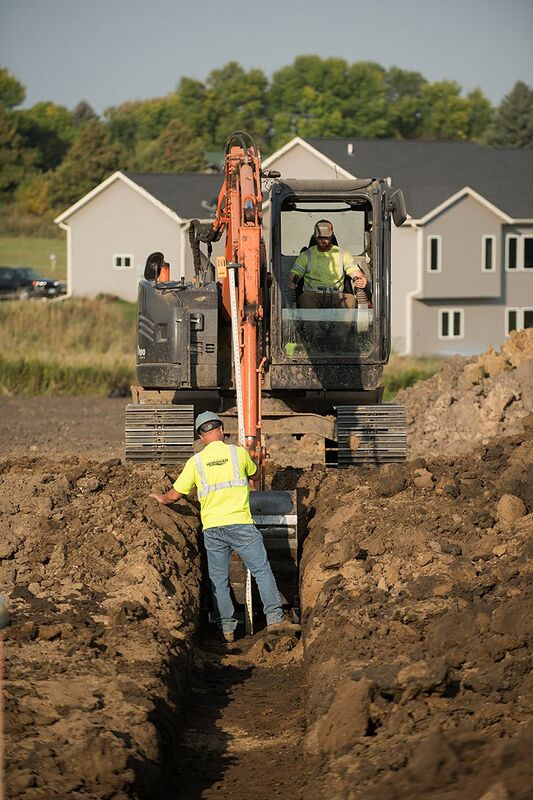 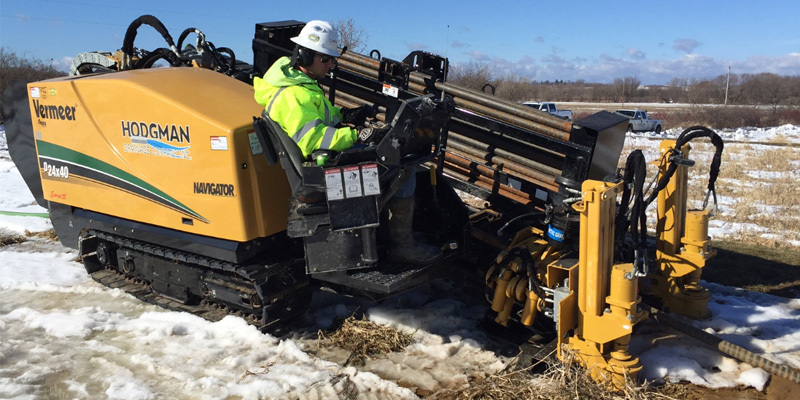 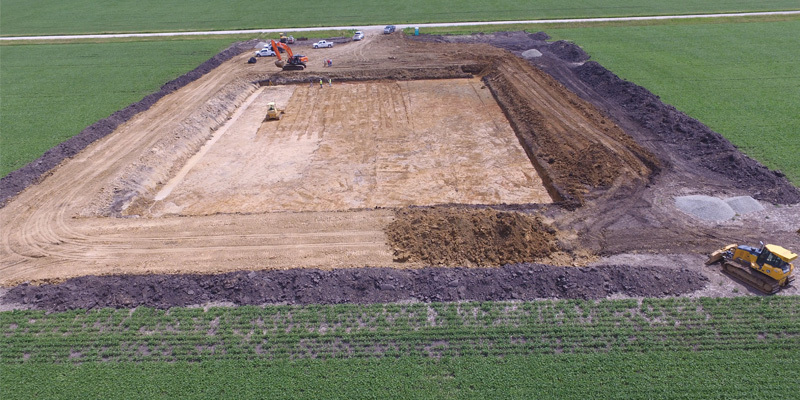 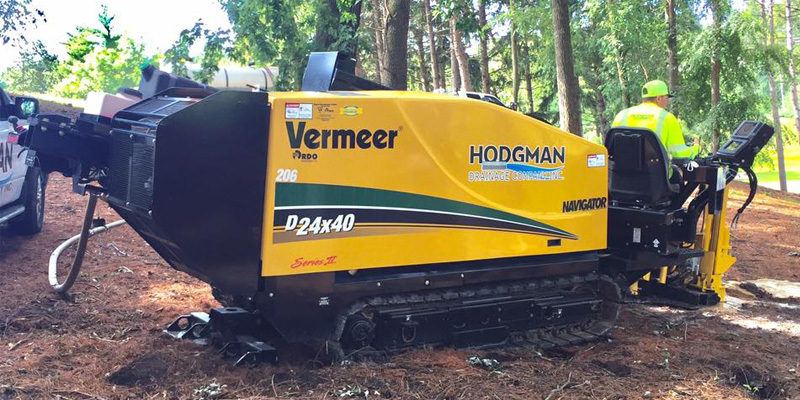 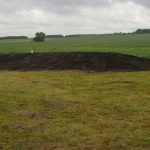 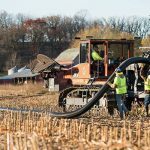 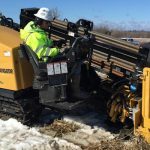 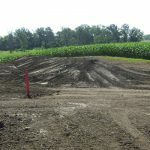 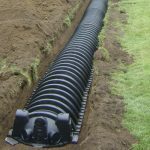 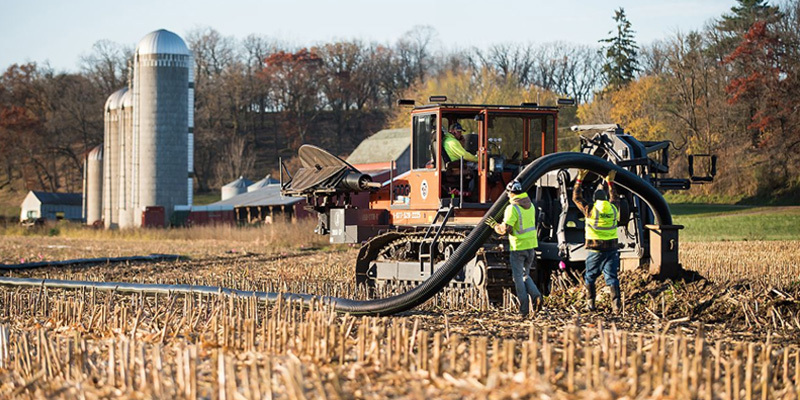 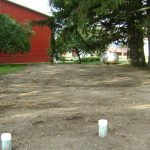 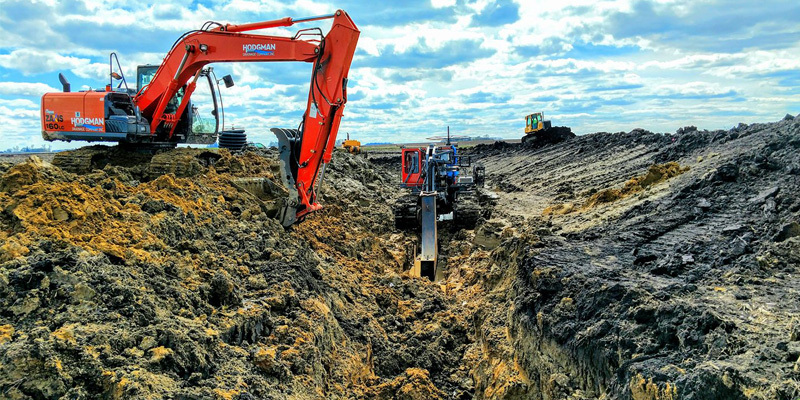 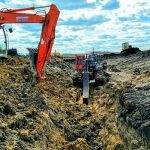 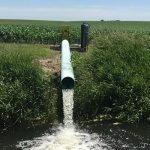 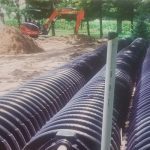 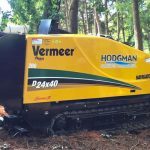 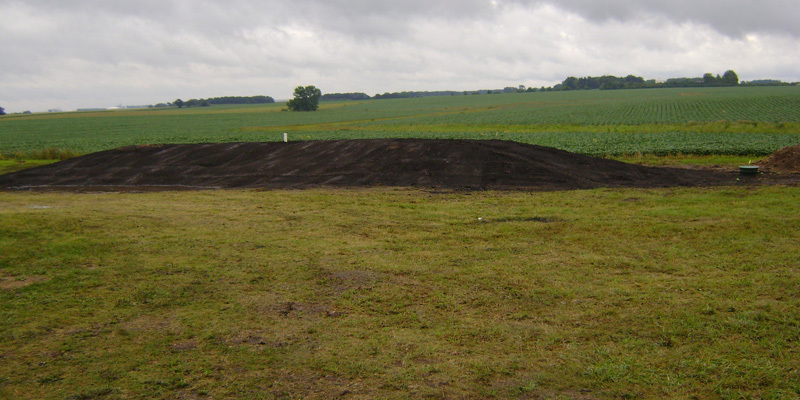 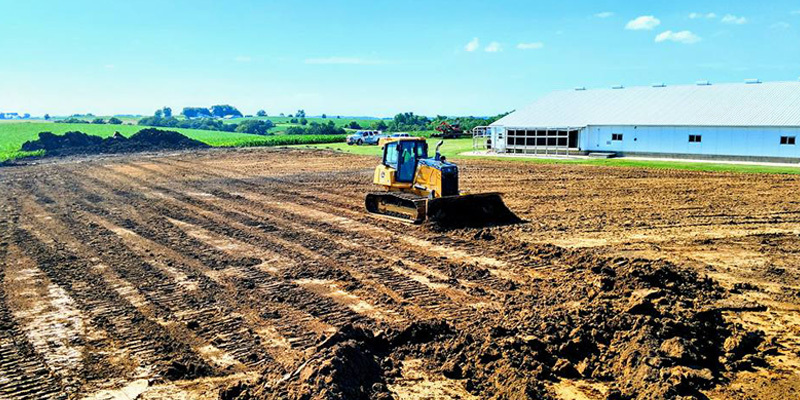 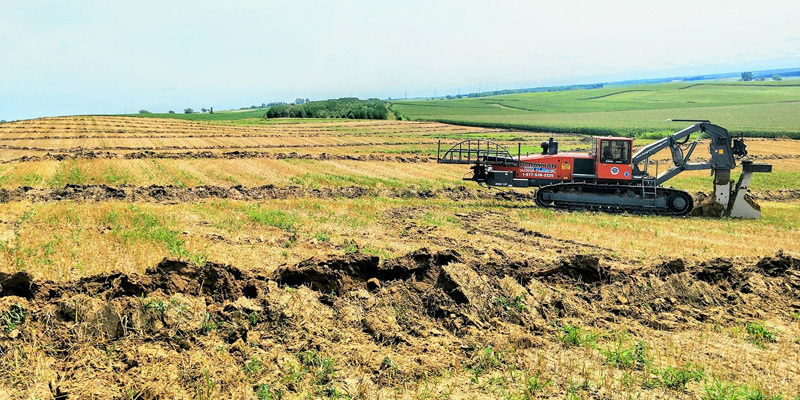 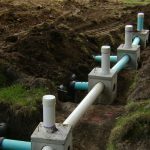 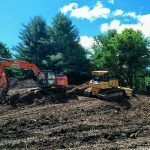 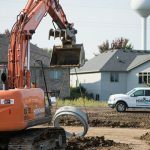 Drainage and Excavation Services | Claremont, Fairmont, Owatonna, MN | Hodgeman Drainage Company Inc. 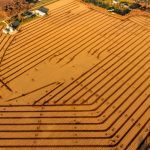 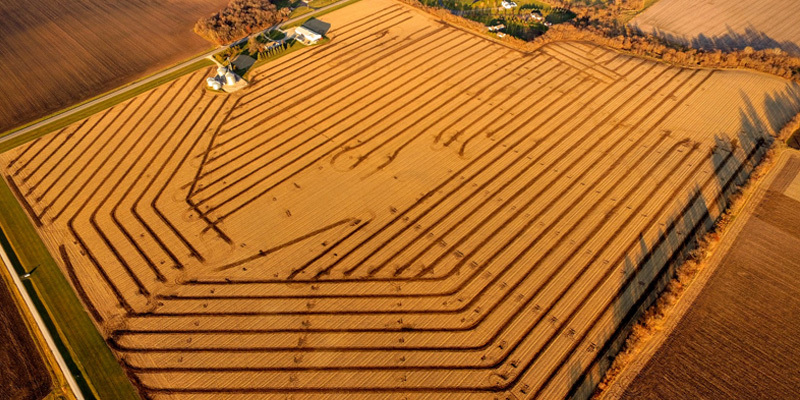 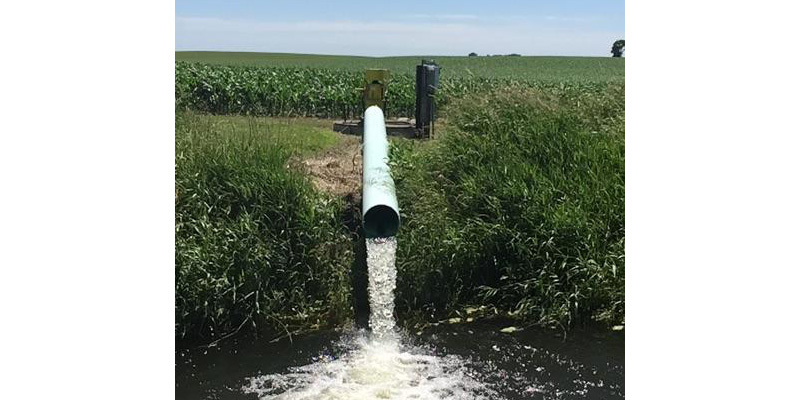 Draining your fields for higher yields is the goal. 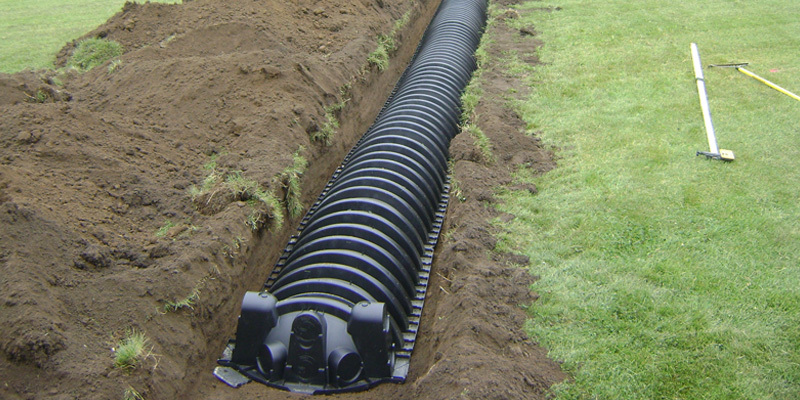 Our team of experienced and knowledgeable professionals. 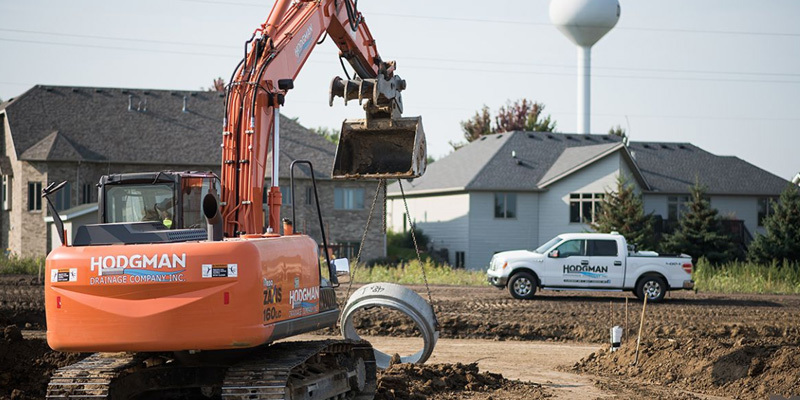 Whether you are building a new or improving your current home, our experienced staff can assist you. 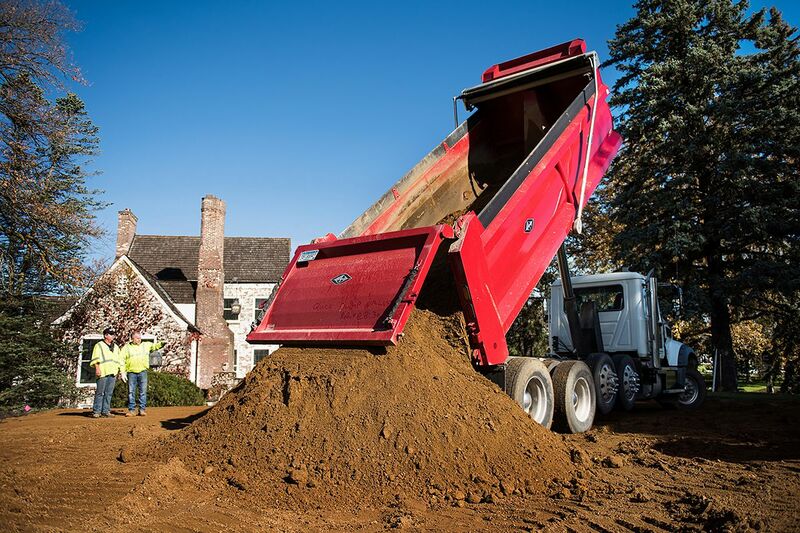 Every construction project begins in the dirt. 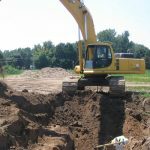 We know how to prepare your site for a variety of uses. 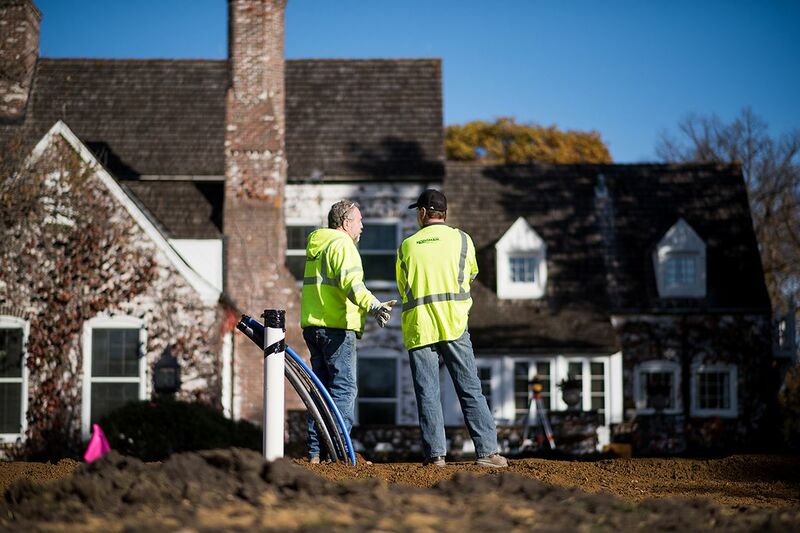 Helping grow your town. 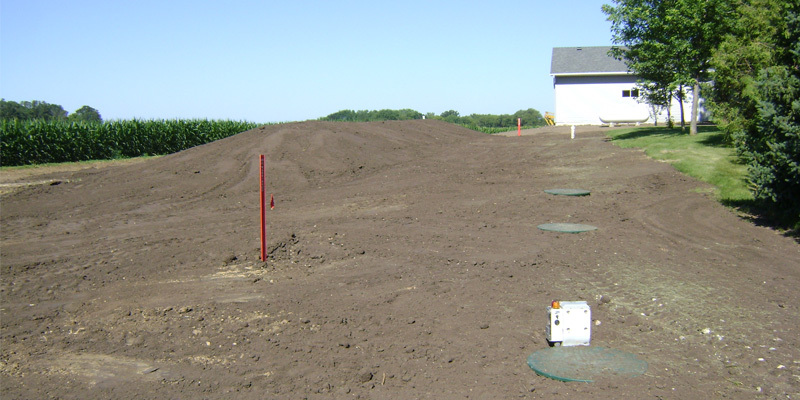 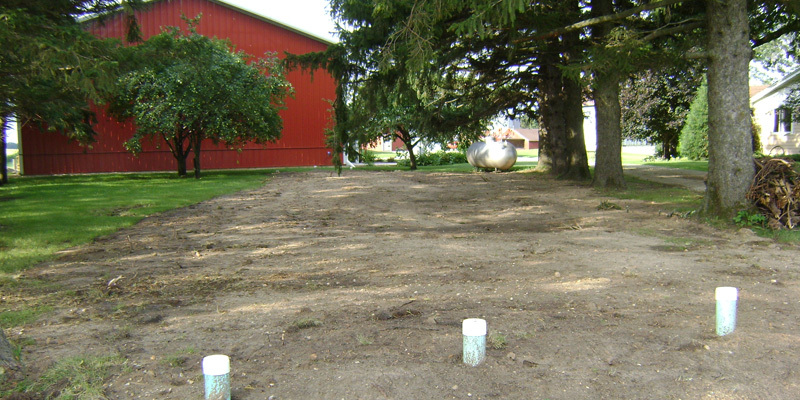 Our team is experienced in all phases of underground installation. 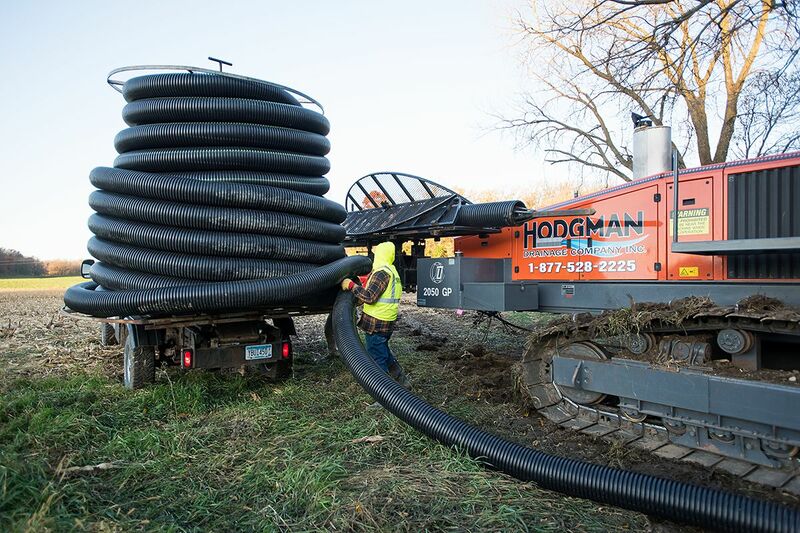 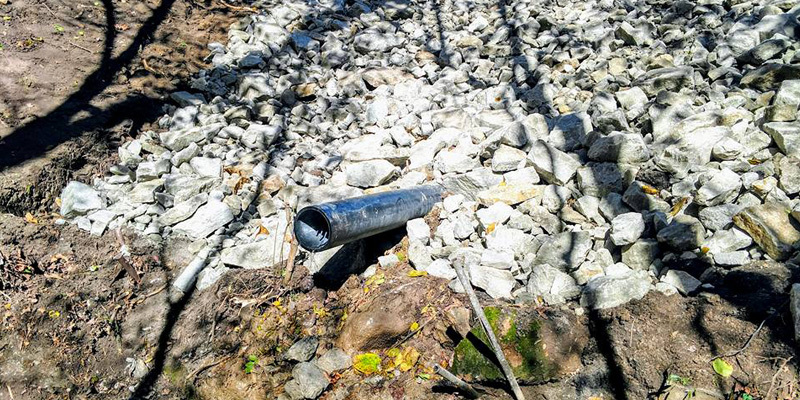 Hodgman Drainage Company, Inc. has a strong tradition of quality work with superior customer service. 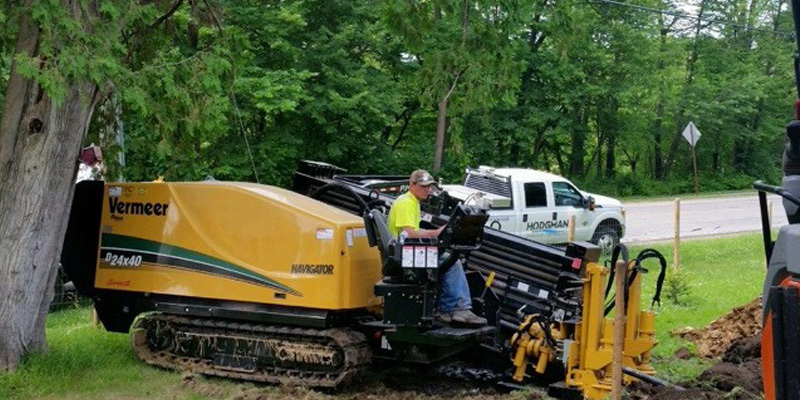 Ensuring that our customers receive quality work in a superior manner is very important to us. 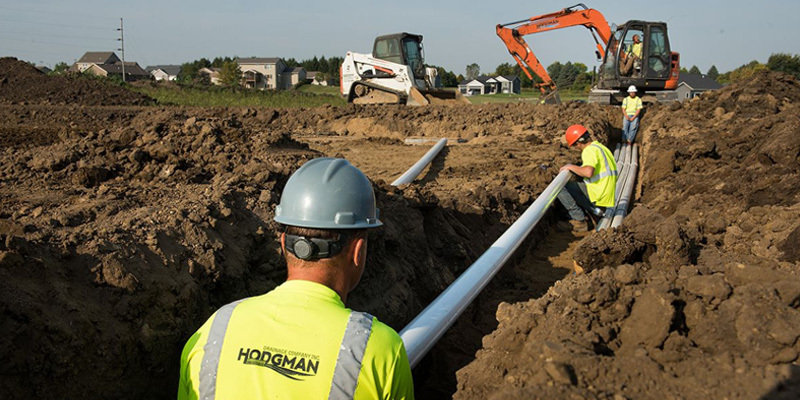 Hodgman Drainage Company, Inc. was founded nearly 35 years ago. 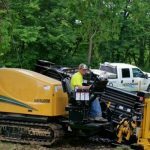 Since 1982, our team of experienced and knowledgeable professionals has been dedicated to meeting our customers ever changing needs efficiently and accurately. 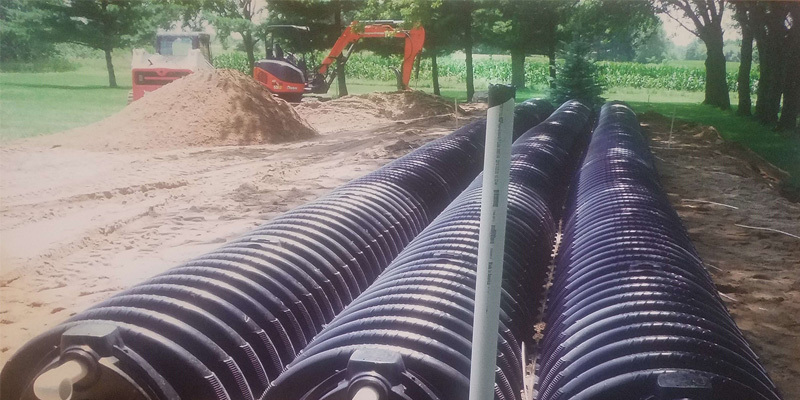 By investing in state of the art technology and staying informed of new developments in our industry, we are able to deliver superior results. 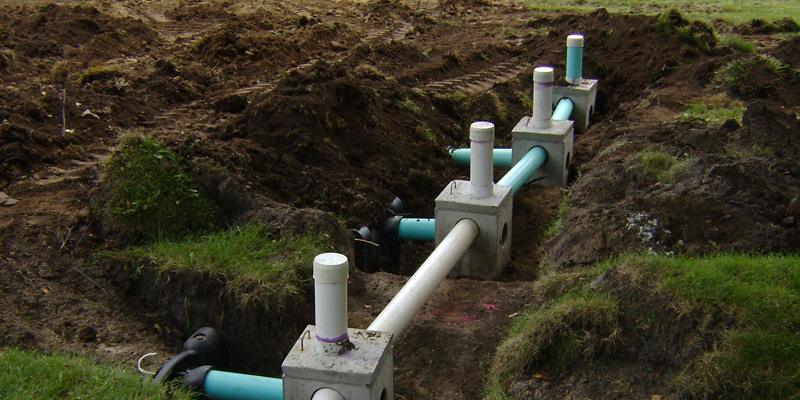 We work closely with our customers to customize each and every project to understand their needs. 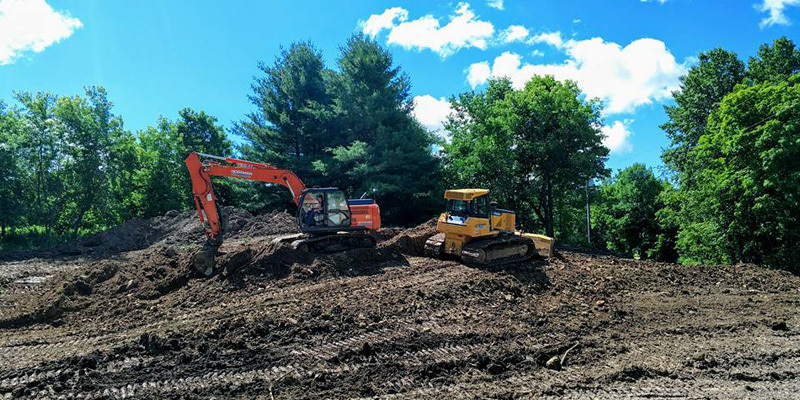 Let us help you with your project. 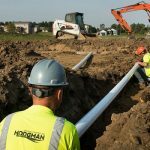 Hodgman Drainage Company, Inc. has a strong tradition of quality work with superior customer service. 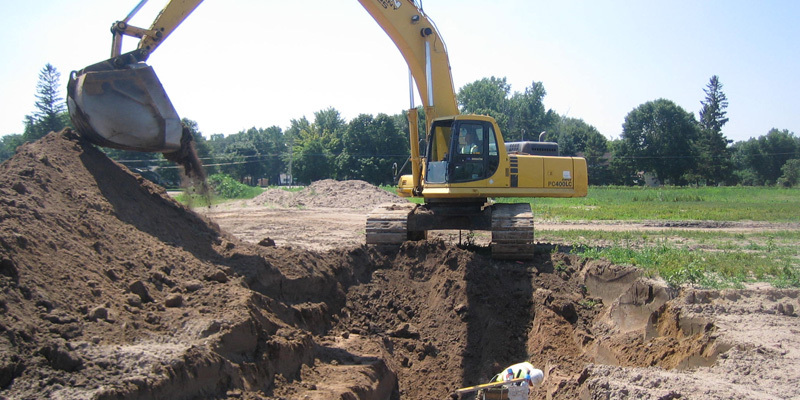 Ensuring that our customers receive quality work in a superior manner is very important to us. 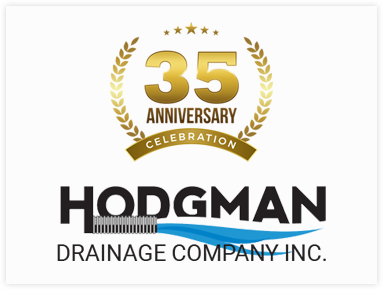 Hodgman Drainage Company, Inc. was founded nearly 35 years ago.